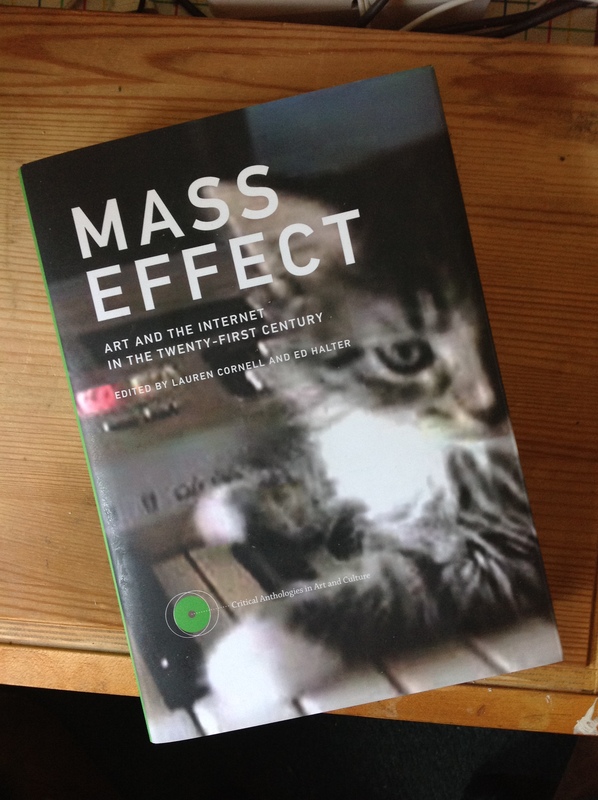 Mass Effect is now out on MIT Press, covering Internet art in the 21st centry. 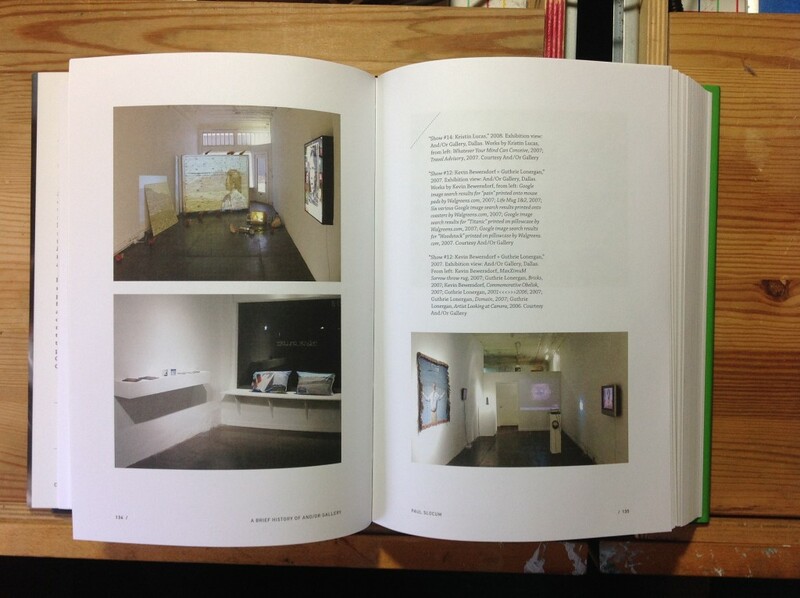 It features a full chapter on And/Or Gallery with many photos, plus tons of other great stuff! Edited by Lauren Cornell and Ed Halter.